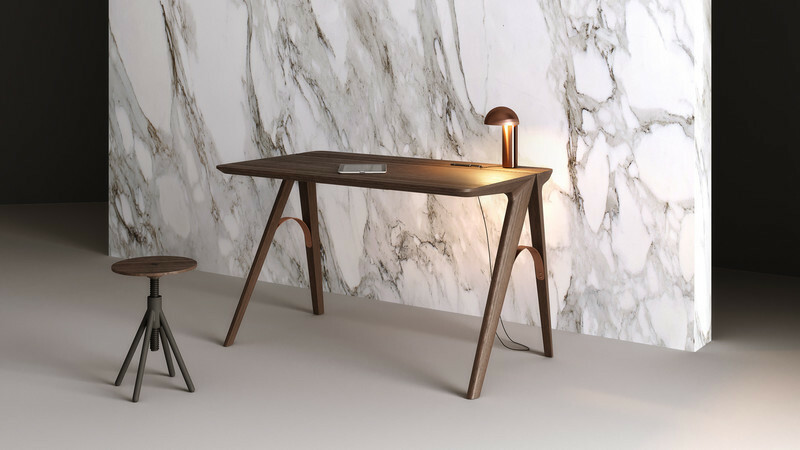 At London Design Festival 2018, Associative Design will present two eye-catching showcases of Portuguese design at Decorex International 2018 and London Design Fair. 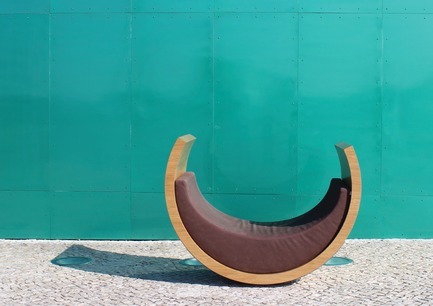 Created by the Portuguese Association of Wood and Furniture Industries (AIMMP), Associative Design seeks to promote Portuguese design globally, exhibiting the best of Portugal at many of the design world’s most discerning and distinguished shows. 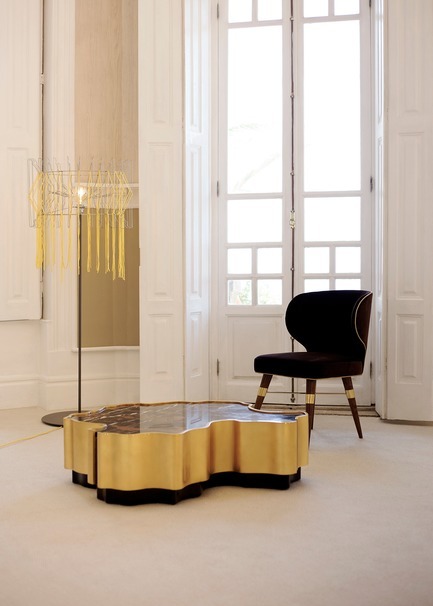 Associative Design will present a fine selection of luxury and contemporary Portuguese design at its first London showcase Decorex International 2018 from 16th - 19th September. With its motto ‘a space for beauty to flourish’, Decorex provides the ideal platform on which to showcase some of Portugal’s best design and innovation. Portugal is a country with a proud history of craft and manufacturing: today, its skilled artisans draw on that history, with a wealth of highly original designs that capture Portugal’s creative verve. In the historic location of Syon Park on Stands J35 and J49, expect to find an eye-catching collection of Portuguese furniture, lighting and objets d’art, featuring a cleverly curated mix of playful, novel, deluxe and aesthetic pieces. 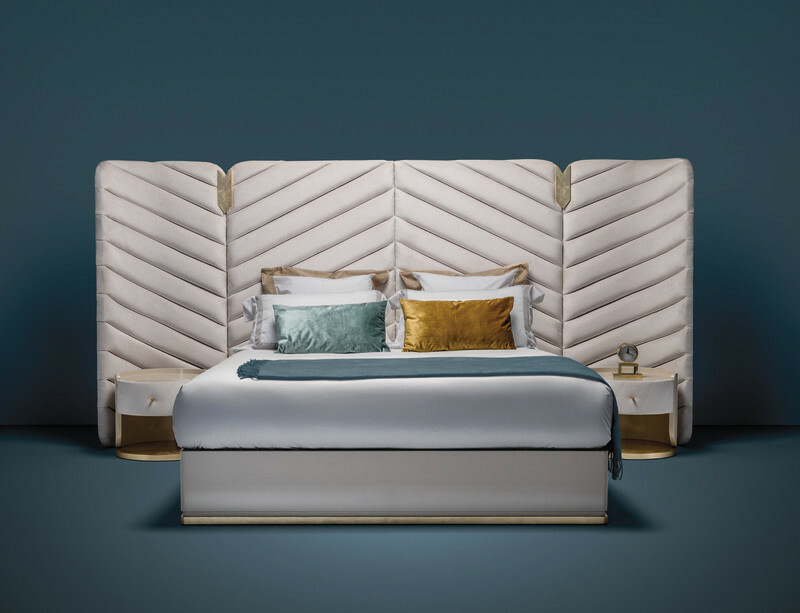 Focusing on hotels, offices and retail, the Associative Design showcase will demonstrate Portugal’s burgeoning design relationship with the luxury contract market. 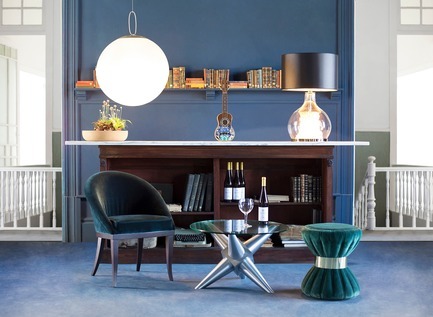 Brands showcasing at Decorex include Bateye, Corque Design, Defontes, Duquesa & Malvada, Emotional Brands, Green Apple, MBN Tailor, Muranti, Nauu Design, OIA, Se7e and That Place. After Decorex, Associative Design will move East to Shoreditch, the creative heart of London and to the London Design Fair from 20th - 23rd September. Here, visitors can expect to find an aesthetically pleasing mix of contemporary and luxury Portuguese design and innovation. With its prominent stand on the ground floor of the renowned Old Truman Brewery (Hall 1, Stand 1.11), Associative Design’s ‘Best of Portugal’ showcase will focus on the discerning consumer. 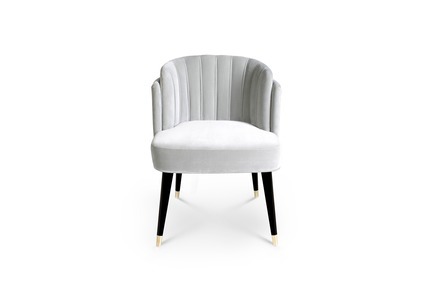 Brands will display their designs across a range of inspirational living spaces: lounge, dining, kitchen and office. 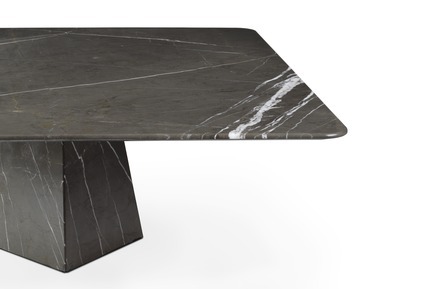 And with Portugal’s wealth of natural resources, such as cork, wood and marble, an eco-friendly theme will exhibit a selection of Portuguese materials. Brands showcasing at the London Design Fair include Corque Design, Daao Concepts, Designer’s Mint, Duquesa & Malvada, Mister Doe, Emotional Brands, Furnature, Johema, Magna Natura, MBN Tailor, Mokki Design, Nauu Design, OIA, Salma Furniture and Wewood. 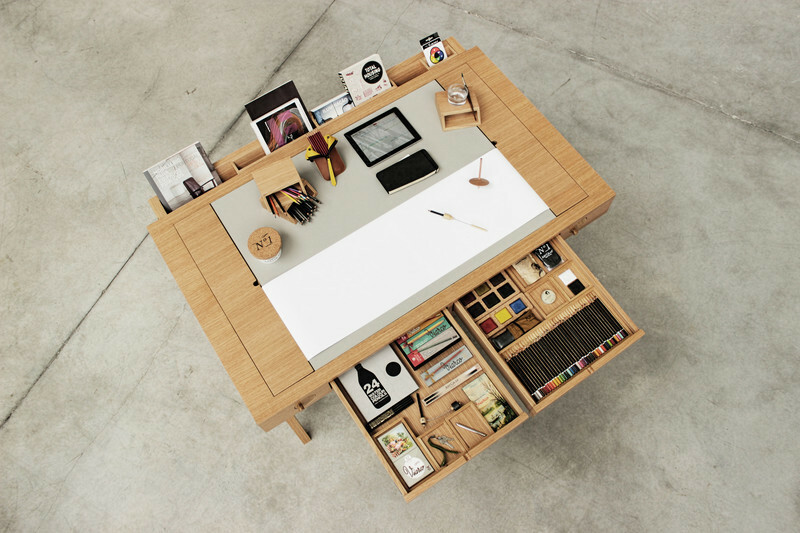 Associative Design is a brand by the Portuguese Association of Wood and Furniture Industries (AIMMP). It aims to develop and promote the production of Portuguese products and launch challenges that will contribute to innovation in the use of both technology and design. A brand of excellence, Associative Design will support, represent and promote companies that share this vision, taking their products further into exciting new markets. Decorex International, the show of choice for the luxury interiors and design market, returns to the historic location of Syon Park for the 41st year. Once again the opening destination of The London Design Festival, the 2018 edition will run from the 16th to the 19th September. 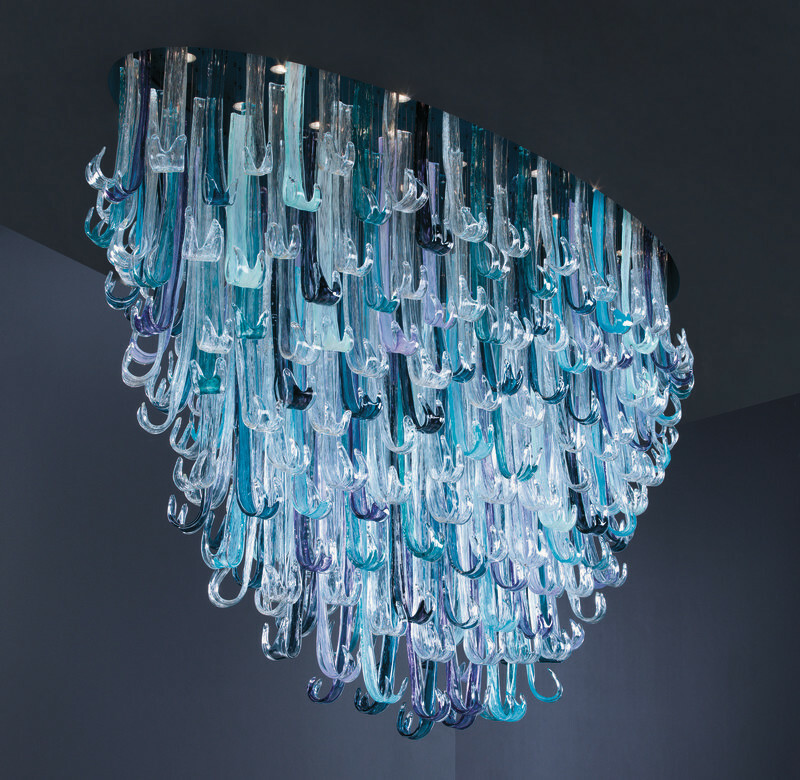 Register to visit at www.decorex.com.